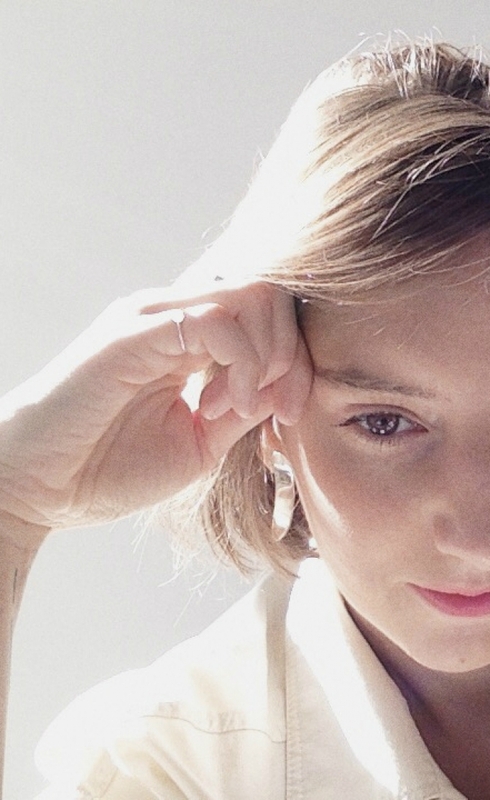 In her creations, jewellery designer Anna Ławska, merges past, present and future, romantic visions with private reality, streamlined modernity with a pinch of nineties nostalgia. The resulting look is strong and subtle at the same time and never succumbed to trends. The designer encourages her audience to search for their own, individual style, offering tailor-made solutions that combine a delicate femininity with raw-edged, geometric forms, filtered through the lens of her own smart sensibility that sees jewellery as the ultimate tool of self-expression. An independent brand growing its presence in the local and international markets since 2011, Anna Ławska builds her business slowly but steadily, focusing on a few carefully curated capsule collections every season, consistently raising the bar for success. Catering to women and men who see their personal style as an asset and who reinforce their inner beauty by deliberately shaping the outside world, Anna Ławska delivers minimalist-minded jewellery that that may look simple, but speaks volumes.